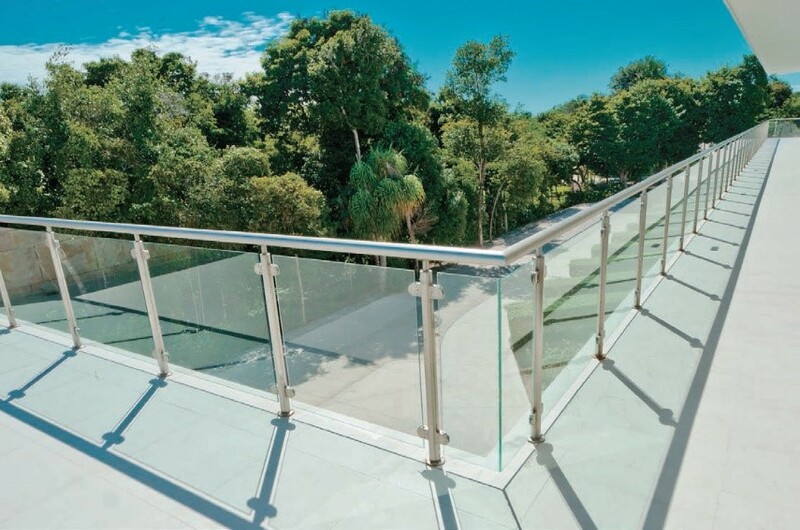 The CRL Juliette Balcony System makes installation of glass balustrades a simple process, producing a modern, clean finish. 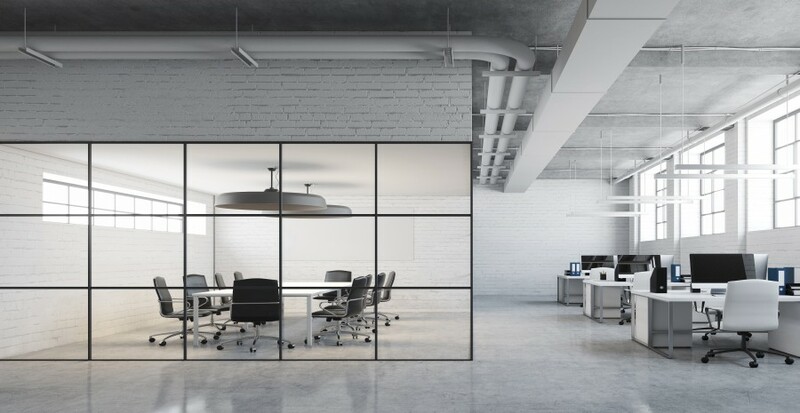 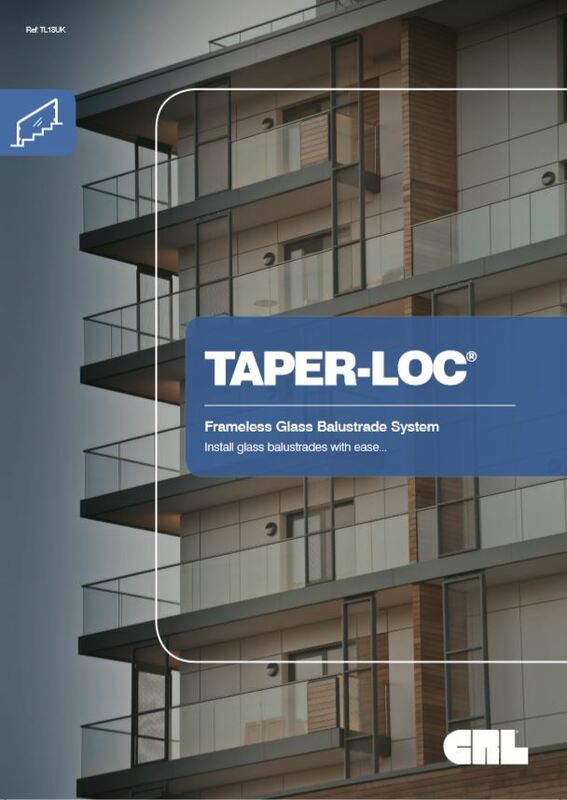 Tested to a width of 2400mm, the system comprises a 48.3mm diameter cap rail to secure the glass in position (12mm to 25.52mm thick) and four Balcony Connectors. 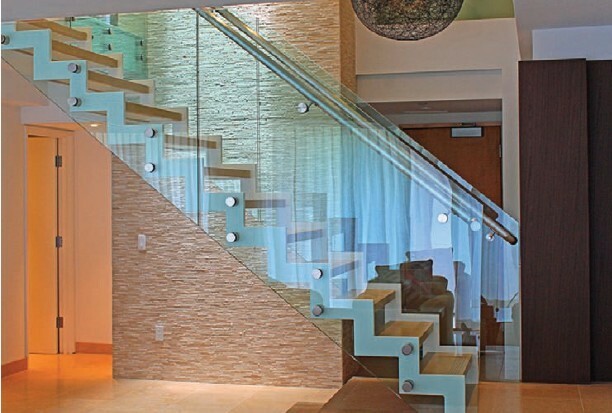 Manufactured from 316 Grade Stainless Steel, the Juliette Balcony System is available in a choice of a Brushed or Polished Stainless Steel finish. 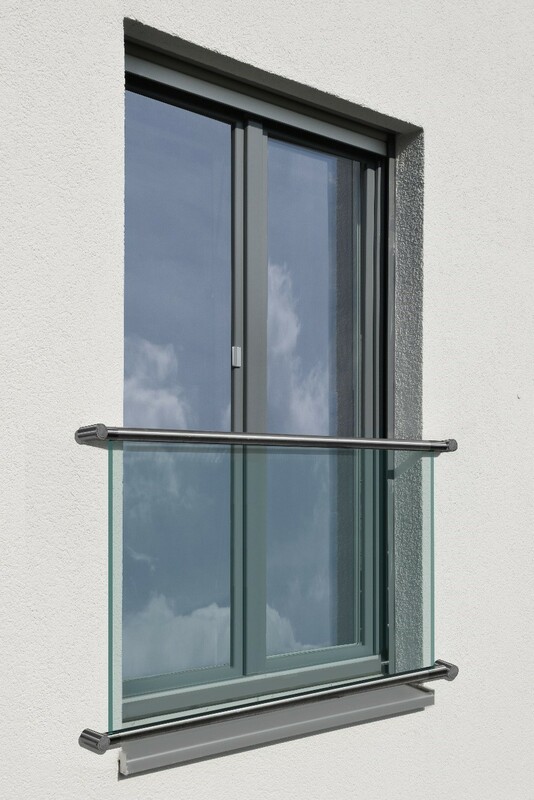 The CRL Juliet Balcony System is a suitable solution for guard rail applications where no space for an exterior balcony is available, and an inward-swinging French Door is installed.